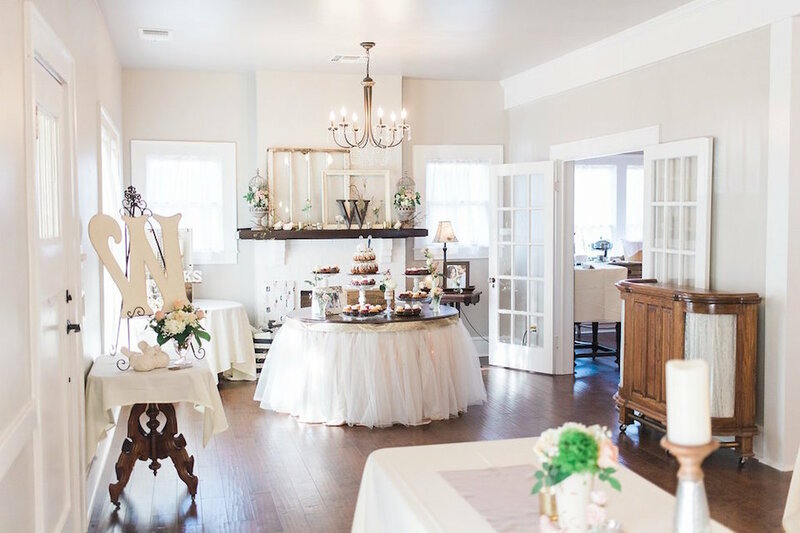 Our facilities and grounds can host many sizes of ceremony, receptions, rehearsal dinners, and even bridal showers. We can even ring the bell in the Chapel during your kiss! Reception area has indoor seating up to 75, our outdoor Pavilion is fully covered and can be enclosed for any weather for additional seating of 50+ with a dance floor. Perfect venue for 150 or less. Strung bulb lights and ceiling fans above head in the outside Pavilion area are included, great dancing area. All buildings have wheelchair access ramps, air conditioning and heat. Patio heaters for outside available for rent. Tables, chairs, and linens (white, ivory, black or tan) included, we also set them up. Beer and wine allowed (bartender not needed) ask us about a margarita machine. FREE one year family membership, check our membership page for benefit details. Our six packages are priced from $350 to $3100 to meet every ones spending plans. 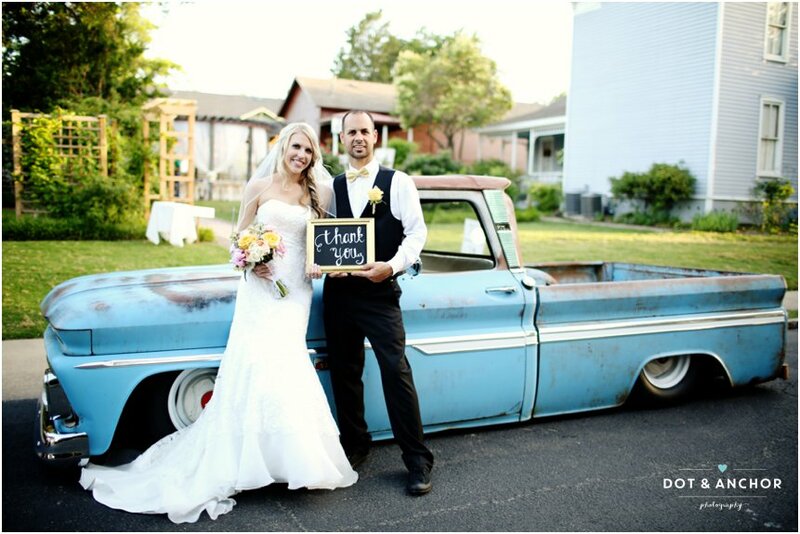 Historic Memories ceremony & reception combo package Most Popular Package! Ready to book your wedding at Chestnut Square?